Celtic (kel'tik), adj. of the Celts, their Indo-European languages, culture, etc. 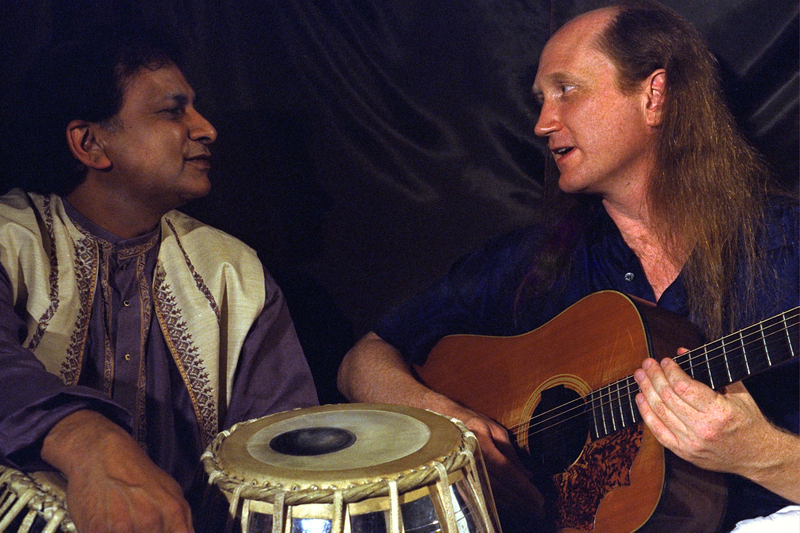 Strains of ancient Celtic music and Indian raga emanate from this high energy improvisatory Celtic Raga duet featuring world guitar pioneer Matthew Montfort and tabla wizard Arshad Syed. One of the variations of the virtuoso world fusion music ensemble, Ancient Future, this duet has performed in a variety of settings, from the huge audience (police estimate of 35,000 people) at the Summer of Love 30th Anniversary Celebration in San Francisco, to a standing room only three hour bar gig in Southern Oregon, to the Festival Internacional de la Guitarra on the golden coast of Spain near Barcelona. The Ancient Future duet featuring scalloped fretboard guitar pioneer Matthew Montfort with Arshad Syed on tabla and santoor will perform at 'A Tryst with Junnoon: 63rd Indian Independence Day Celebrations' on Sunday, August 15, from 6 to 8 pm, at Junnoon Restaurant, located at 150 University Avenue in Palo Alto, California. Reservations are recomended. For more information, call 650-329-9644 or visit www.junnoon.com. 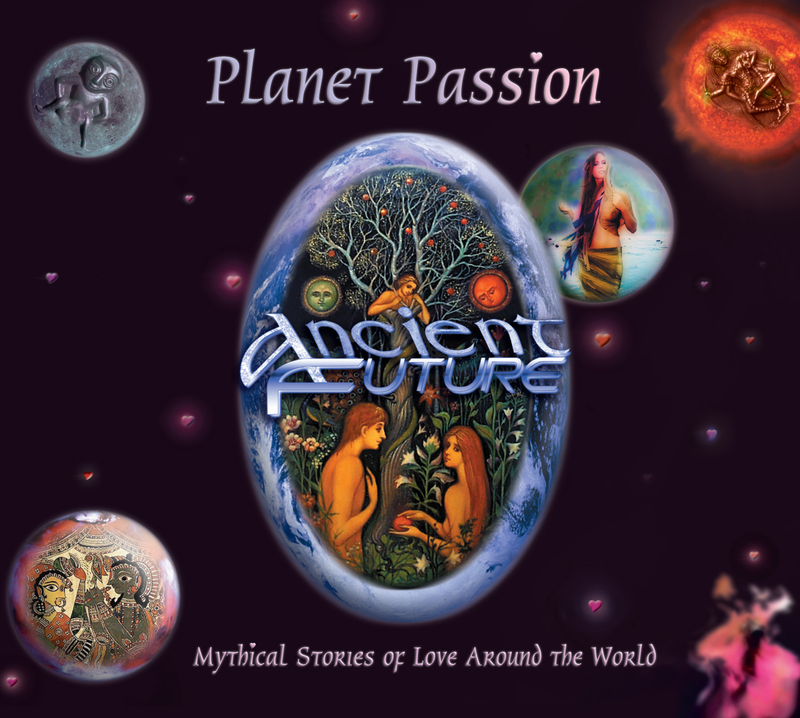 Planet Passion by Ancient Future has been re-issued with 64-Bit Tuned Harmonic Mastering to celebrate the 30th anniversary of the band. The seventh Ancient Future recording features nineteen top masters of of Indian, Nepalese, African, Cuban, Celtic, Arabic, Palestinian, Jewish, Indonesian, Chinese, Eastern European and American music traditions performing music on the theme of mythical stories of love. 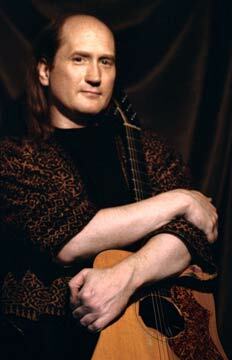 As leader of the world music group Ancient Future, Matthew Montfort has devoted himself to the scalloped fretboard guitar since 1978. 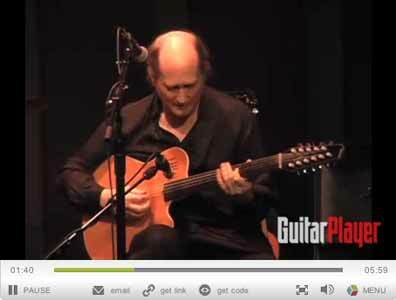 Montfort is a pioneer among guitarists who have had their fretboards scalloped in order to play various forms of world music that require intricate note-bending ornaments while still being able to play chords. Montfort immersed himself in an intensive study with vina master K.S. Subramanian in order to fully apply the South Indian gamaka (note-bending) techniques to the guitar. 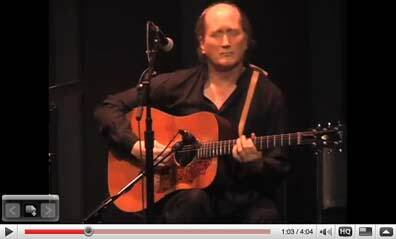 He has performed concerts worldwide, from the Festival Internacional de la Guitarra on the golden coast of Spain to the Festival of India in Mumbai. He has worked with many world music legends, including tabla phenomenon Zakir Hussain and Chinese zither master Zhao Hui. Montfort wrote the book Ancient Traditions – Future Possibilities: Rhythmic Training Through the Traditions of Africa, Bali, and India, which has been used by many musicians to improve their rhythm skills. Matthew Montfort's debut CD, Seven Serenades for Scalloped Fretboard Guitar earned rave reviews and a feature in the December 2009 commemorative Les Paul issue of Guitar Player Magazine. 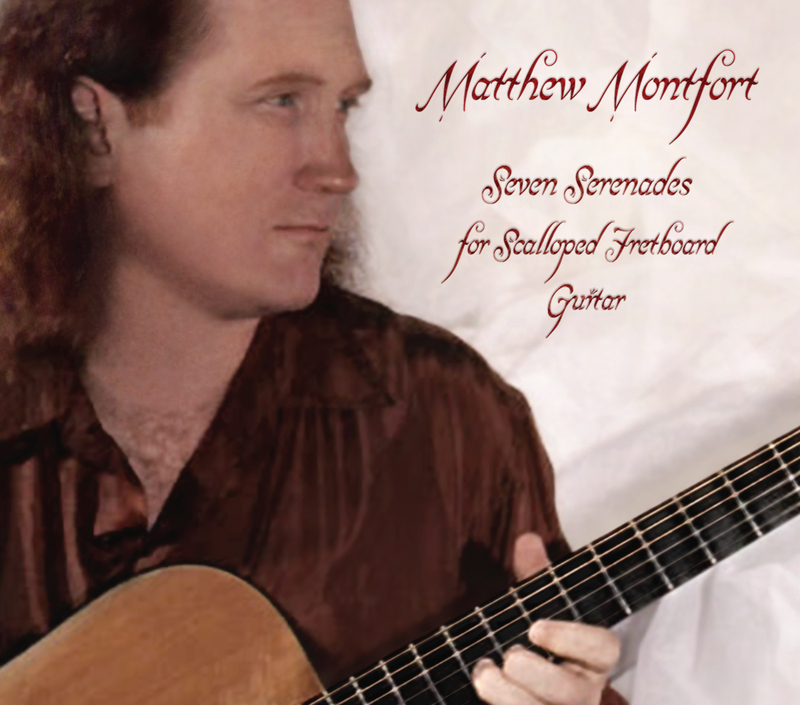 Seven Serenades for Scalloped Fretboard Guitar is the debut solo recording by Ancient Future leader Matthew Montfort. The recording showcases his pioneering work on the scalloped fretboard guitar, a special modified instrument able to produce ornaments more characteristic of the sitar. This first solo effort features his improvisational music. Arshad then embarked on a new sadhna, taking up the santoor and seeking guidance of the great santoor maestro Pandit Shiv Kumar Sharma, from whom he received wonderful support and encouragement. With this support and teaching, Arshad Syed is fast emerging as an accomplished santoor player and has been performing on the santoor in the U.S. and abroad. Arshad brings to the santoor his formidable training and experience as a tabla player, developing his own style of santoor playing. His performances on the santoor are marked by his tremendous control over rhythm and layakari, and being an accomplished tabla player has helped him achieve the same finesse and dexterity on the santoor. 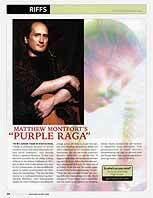 In conjunction with a feature on Matthew Montfort, GuitarPlayer.com is hosting a video of him performing his 'Purple Raga' composition live at Ancient Future's 30th Anniversary Concert on a Godin Glissentar, an 11 string fretless guitar endorsed by Montfort. It is the first recording available of Montfort performing on the Glissentar. The video is also available on youtube. This video has been viewed more than 128,000 times on youtube. 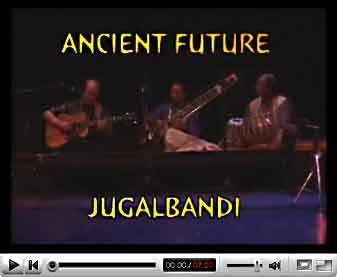 It features Ancient Future performing a Guitar-Sitar Jugalbandi version of 'Dawn of Love' by Matthew Montfort. It will be available soon in Ancient Future's new subscription based recording series, the Archive of Future Ancient Recordings at at http://www.ancient-future.com/afar.html. Only three more subscribers to A.F.A.R. are needed to pay for putting this song in the archive! Recorded at Ancient Future's 30th anniversary concert, 'Soul Serenade' is also on Matthew Montfort's debut recording, Seven Serenades for Scalloped Fretboard Guitar. This live version is now available as an mp3 download exclusively to subscribers to the Archive of Future Ancient Recordings at http://www.ancient-future.com/afar.html.